I love that coat- it's so cute! I really need a new winter coat, but I need to save up some money first. 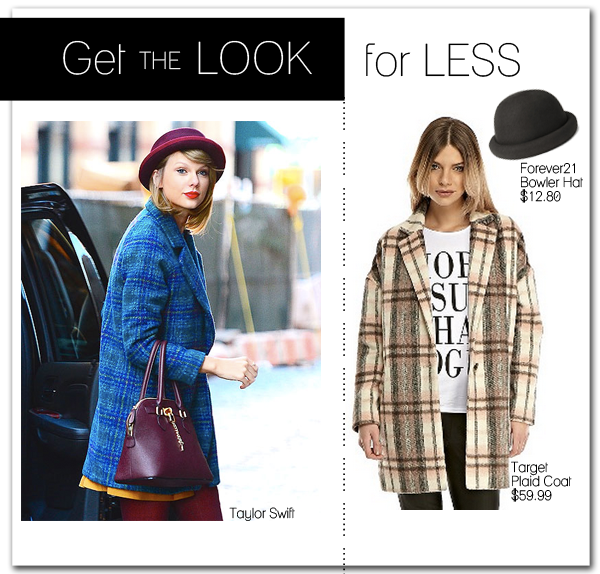 Taylor swift is great with mod style. Love your recreation here! Bangs and red lipstick look good on you. So cute! I love the hat! The hat looks cute. And your hair! My my my! Totally my style.